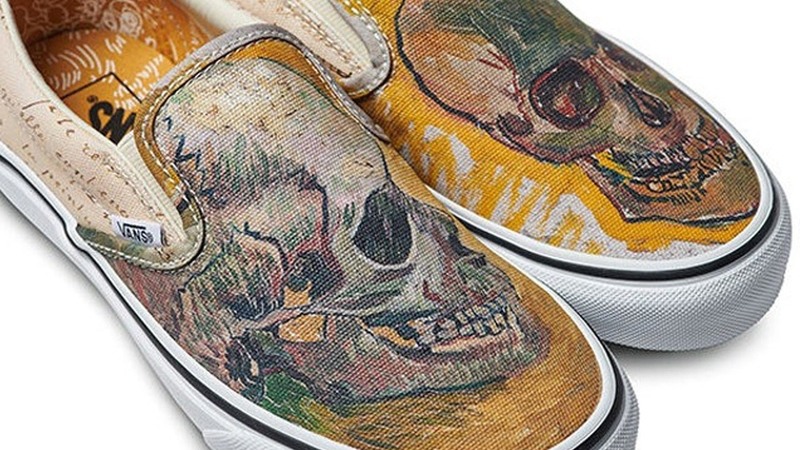 The worlds of art lovers and sneakerheads collide in a cool collaboration that turns sneakers into canvases for works of art. 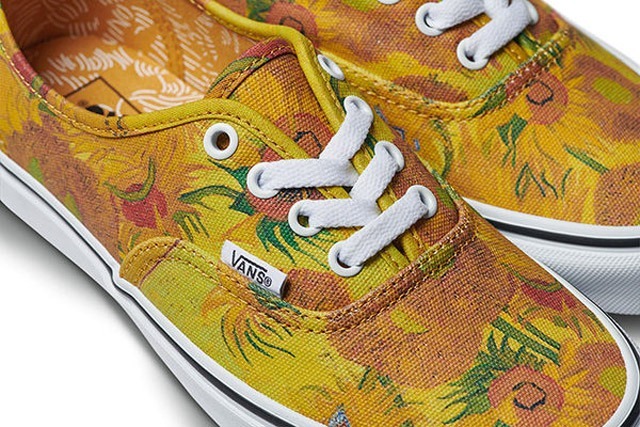 The Van Gogh Museum teams up with Vans for a colorful collection that pays homage to some of Vincent Van Gogh's famous paintings. 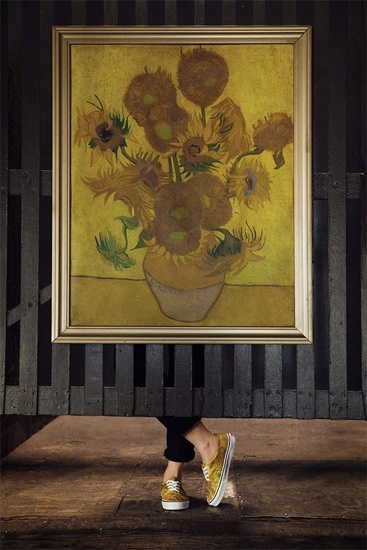 The artful collection features six sneakers inspired by the post-impressionist artist's masterpieces like Almond Blossoms, Self-Portrait, Skulls, and Sunflowers. Presented alongside the paintings that inspired each pair, the collaboration is a wonderful showcase of classic-art-meets-contemporary-fashion. Plus, each piece from the collection includes a special hangtag that highlights facts behind the artwork. 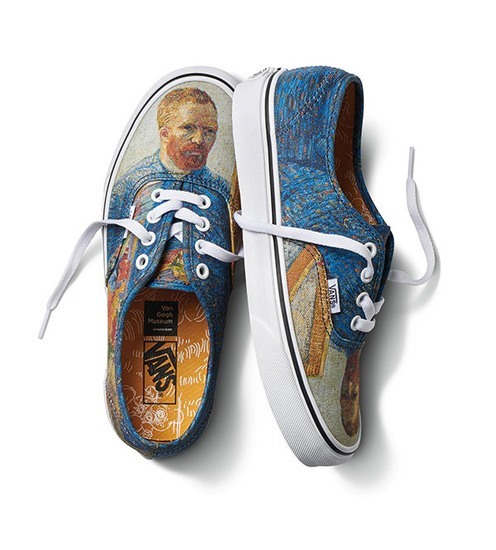 The Van Gogh Museum is dedicating the profits to the preservation of Van Gogh's legacy and collection of art for future generations. 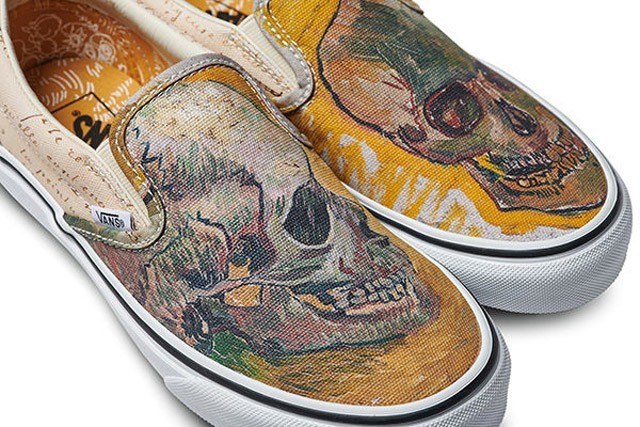 The collection will also include a bomber jacket, hoodies, and T-shirts all clad in artwork by the Vincent Van Gogh. The collection will be available online starting August 3.